New game mat release! 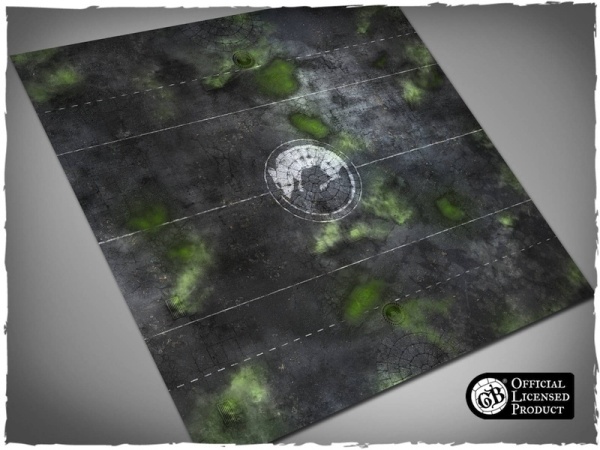 We teamed up with Steamforged Games and released the very first official and dedicated game mat for Guild Ball. Ratcatchers are about to see the daylight and they get their very own pitch to show who’s boss. Needless to say, this is a top quality mousepad playmat and is a must for anyone playing Pipers’ tune. Check it out at www.deepcutstudio.com – the home of game mats.